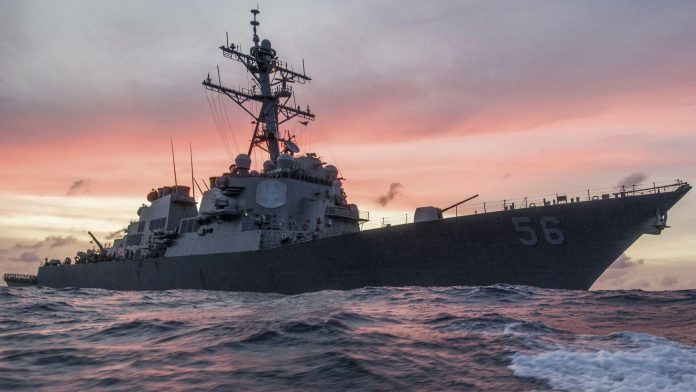 The destroyer USS Ross arrived Monday morning at Ashdod port. This is the first American warships anchored in Ashdod in the last 19 years. The USS Ross destroyer is part of the Sixth Fleet of the US Navy. During the visit, USS Ross sailors will visit various locations in Israel and participate in a project to strengthen ties with Ashdod residents. This Thursday, the US Embassy in Israel will hold a special event marking the 243rd birthday of the US Navy. A destroyer is not a battleship. Not misleading whatsoever everyone knows Battleships were fazed out after ww2. Therefore they’re referencing a ship of war (Battle) when they write battleship.